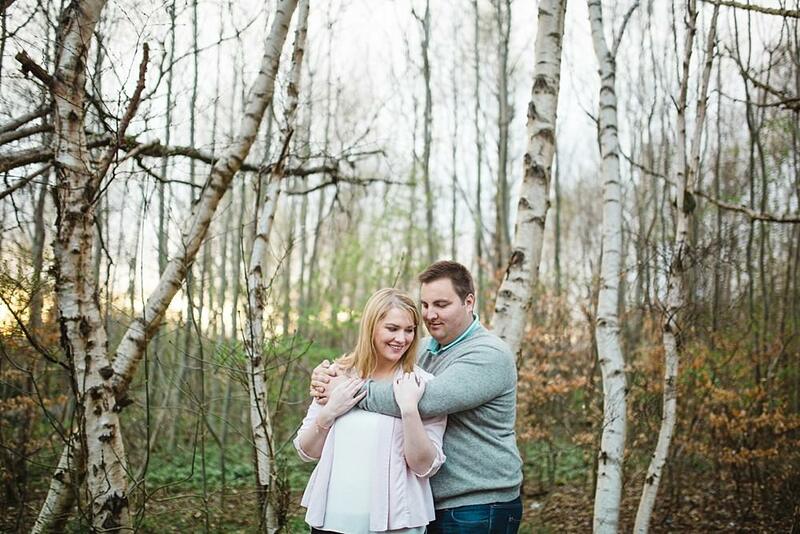 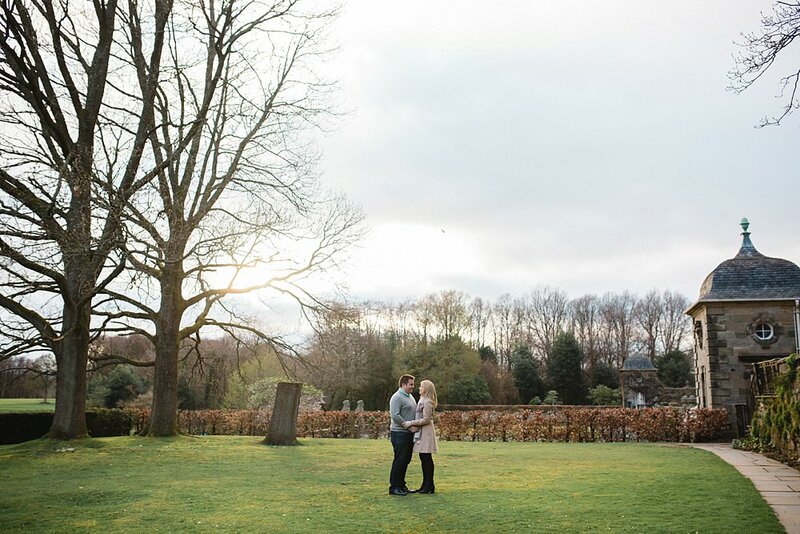 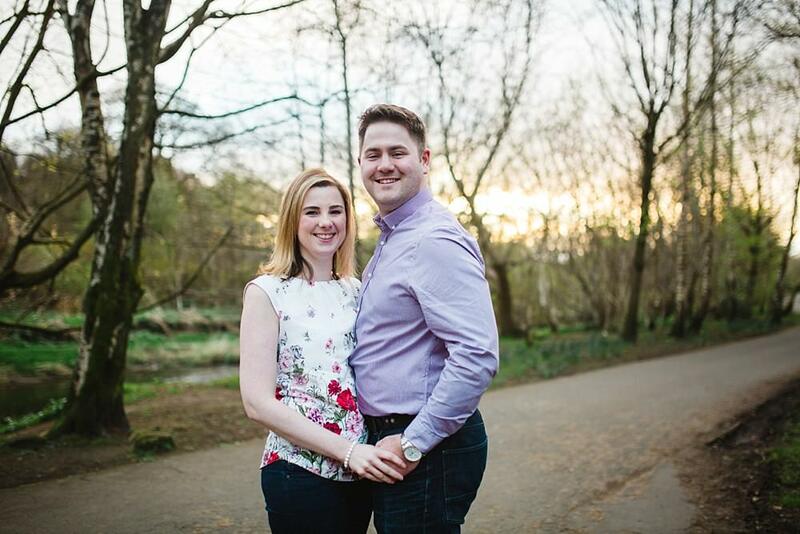 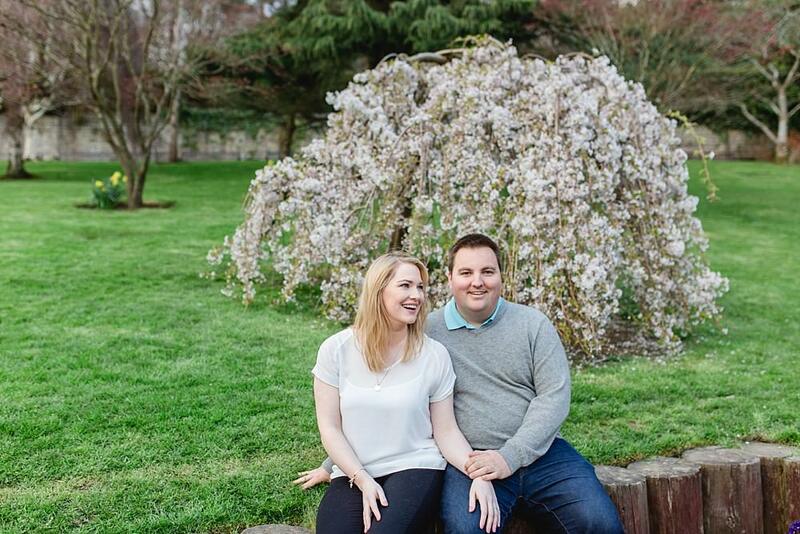 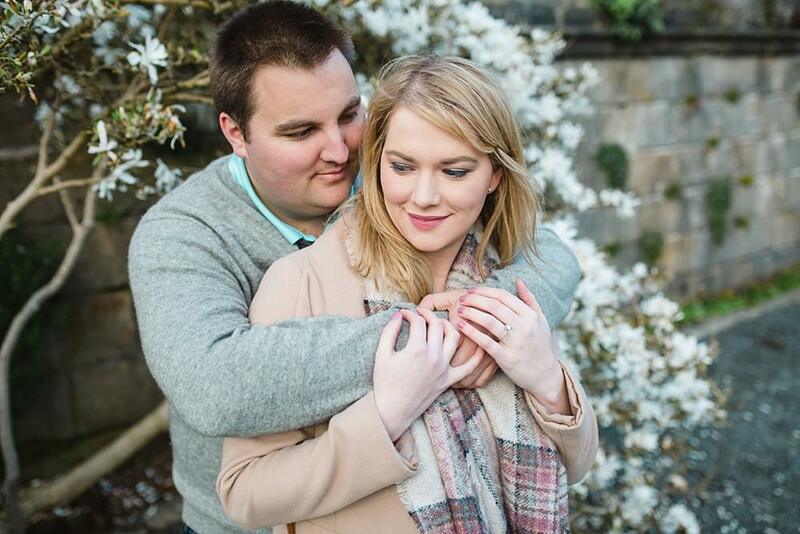 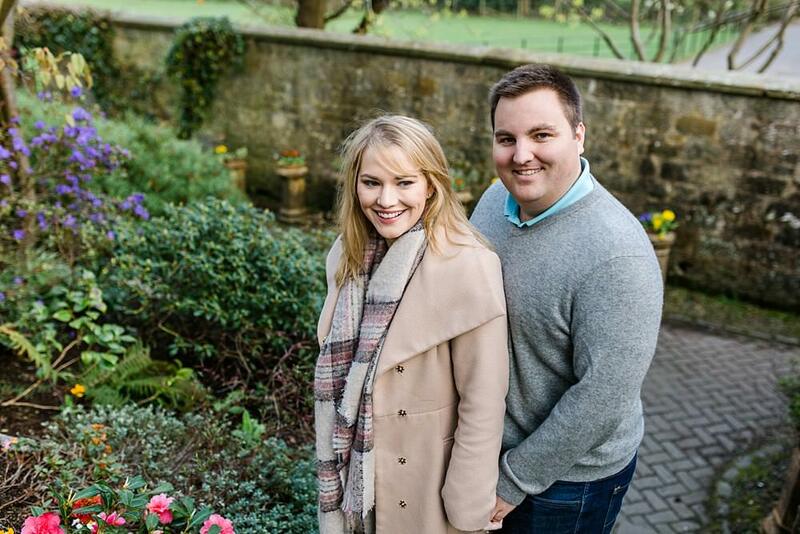 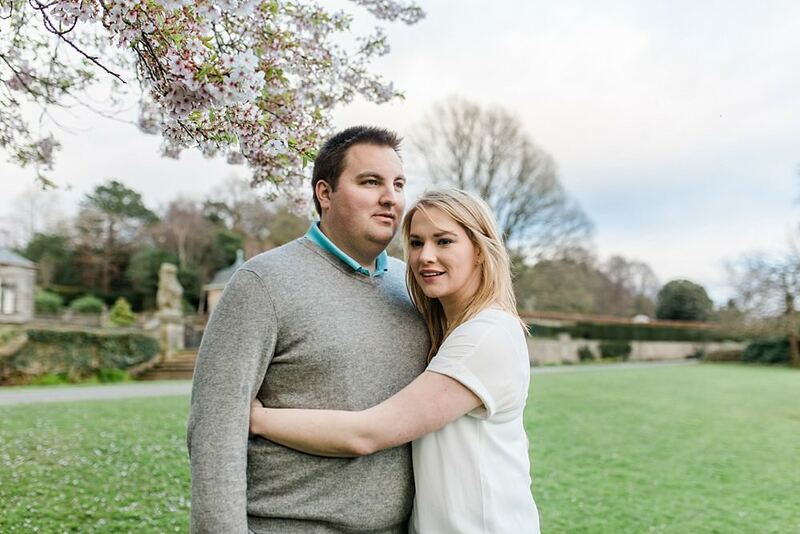 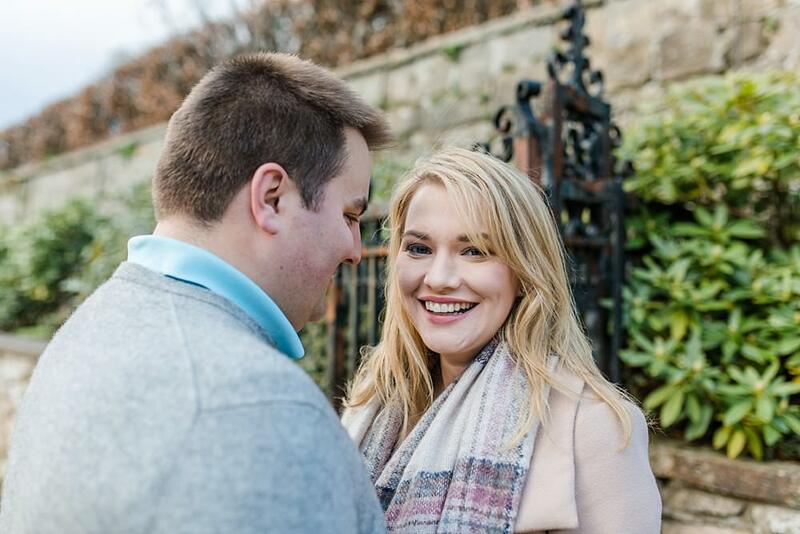 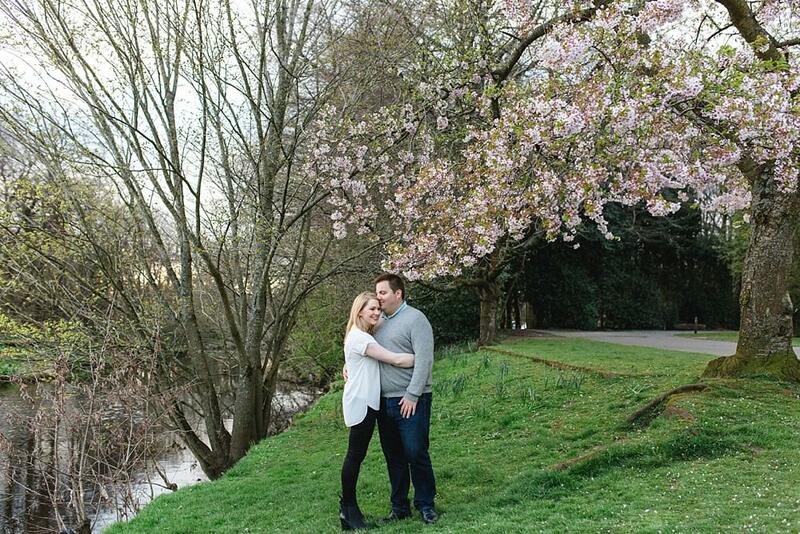 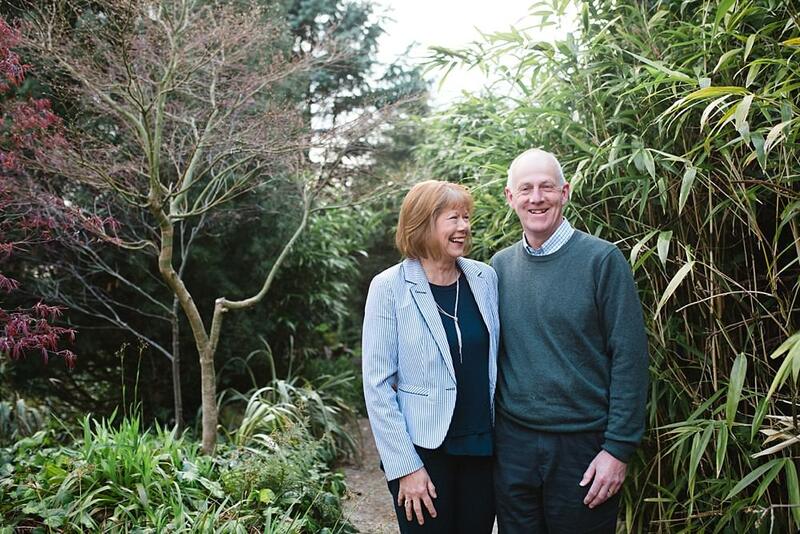 Sometimes engagement shoots turn into family shoots and we headed off to beautiful Pollok Park for this one. 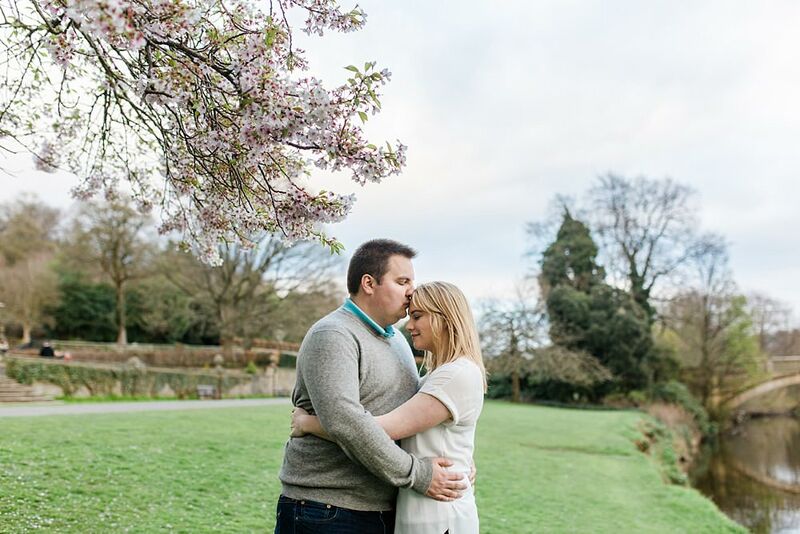 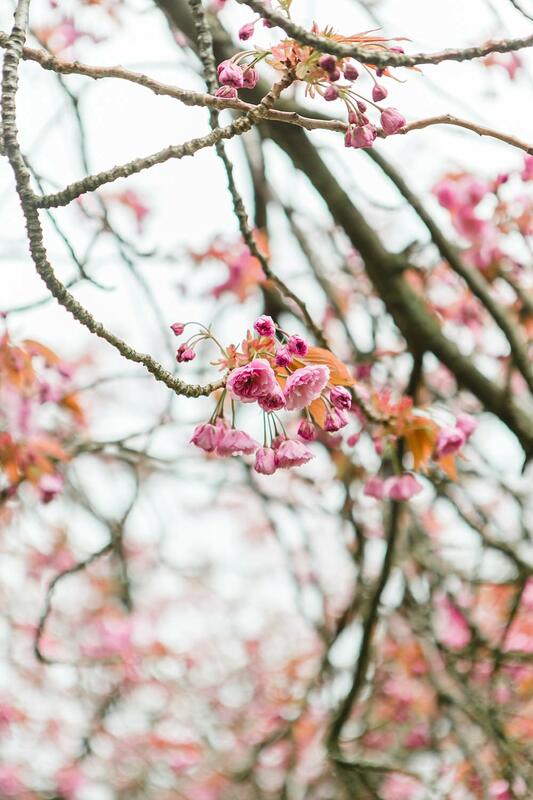 Pollok Park is a park we use a lot for photo sessions but it’s a favourite as it always delivers; especially in springtime. 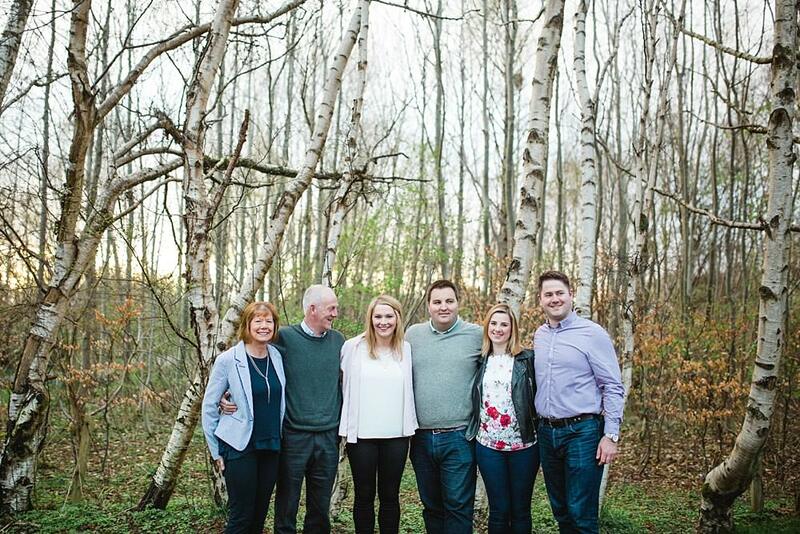 Suzanne and Gavin wanted to bring the family along so they could get a family shoot and all have some practice before the big day coming up in May. 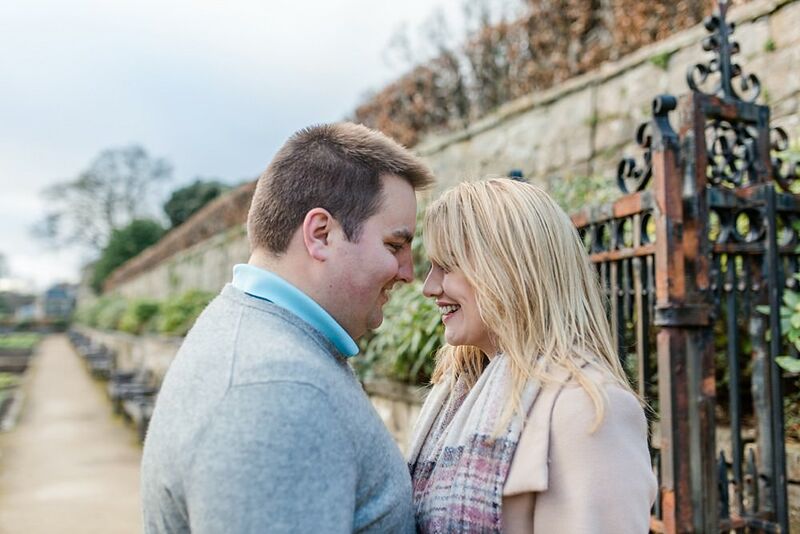 It was absolutely fabulous to get to know them all and meet them before the wedding! 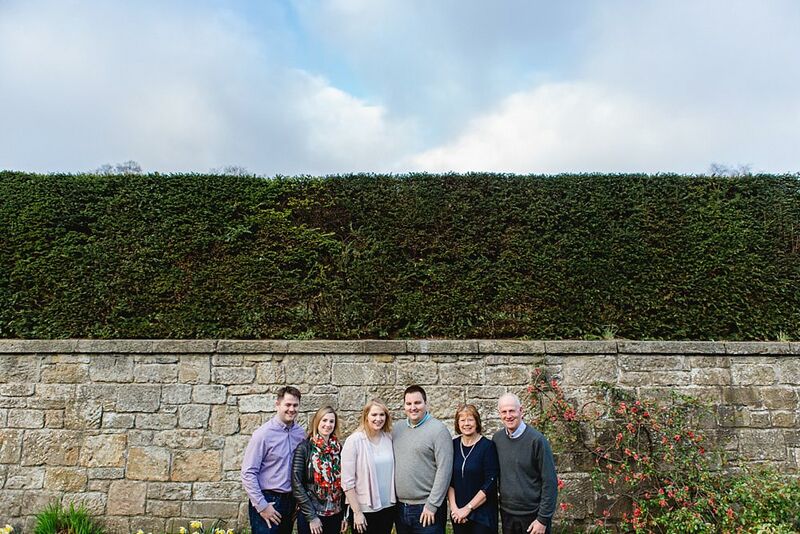 We are looking forward to seeing them all again soon!